Ed Baker, Uber's head of product and growth, is leaving the company, as Recode first reported and Axios has confirmed. "I have always wanted to apply my experience in technology and growth to the public sector. And now seems like the right moment to get involved," Baker wrote in an email to his team, according to Recode. Marketplace head Daniel Graf will become acting head of product and growth, with Peter Deng and Aaron Schildkrout helping as leaders of rider and driver products, respectively. 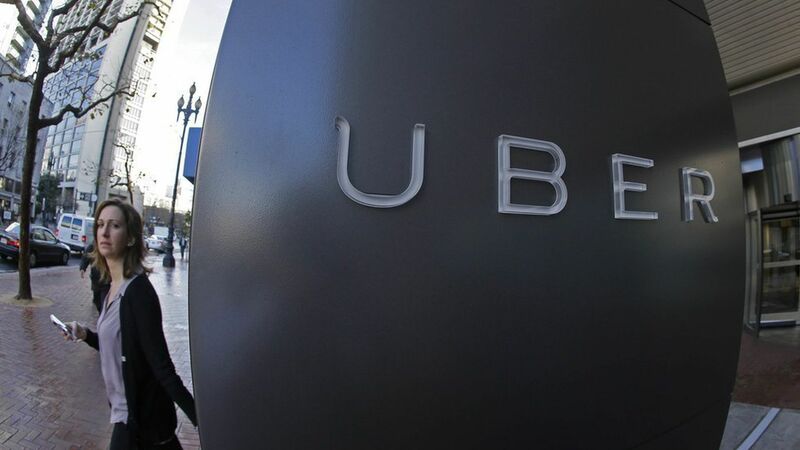 Questionable behavior at Uber: Baker's resignation comes at a time of turmoil for the company, which recently kicked off an internal investigation after a former employee alleged sexual harassment and discrimination in a blog post. Baker himself reportedly was "making out" with another employee during a company offsite in Miami three years ago ago, according to an anonymous tip sent to board member Arianna Huffington, which Recode also obtained. Huffington is part of the team leading the investigation. Uber declined to comment on this situation. On Monday, Uber asked its newly hired VP of engineering, Amit Singhal, to resign after it found out he had been accused of sexual harassment while at his previous job at Google in late 2015. Correction: An earlier version of this story said that Baker's Miami encounter took place three weeks ago instead of three years ago.